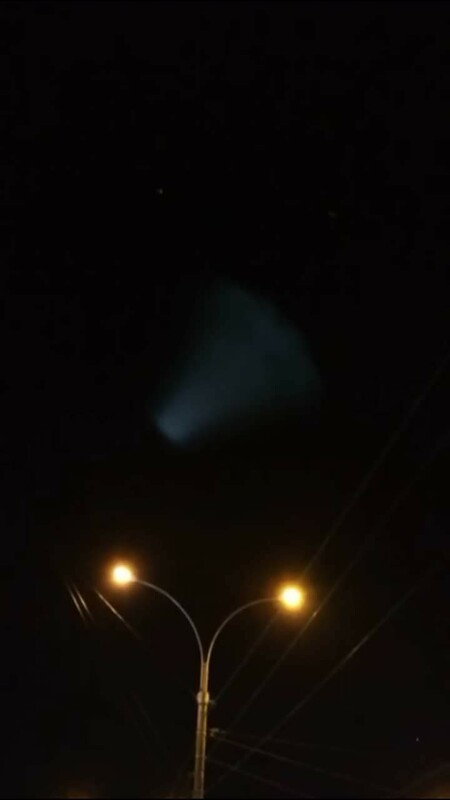 Rockets that look like UFO’s? Are they carrying satellites filled with disease? Is this the start of Skynet? I am going to post a few pictures and stories I did on these rockets from December and just recently. 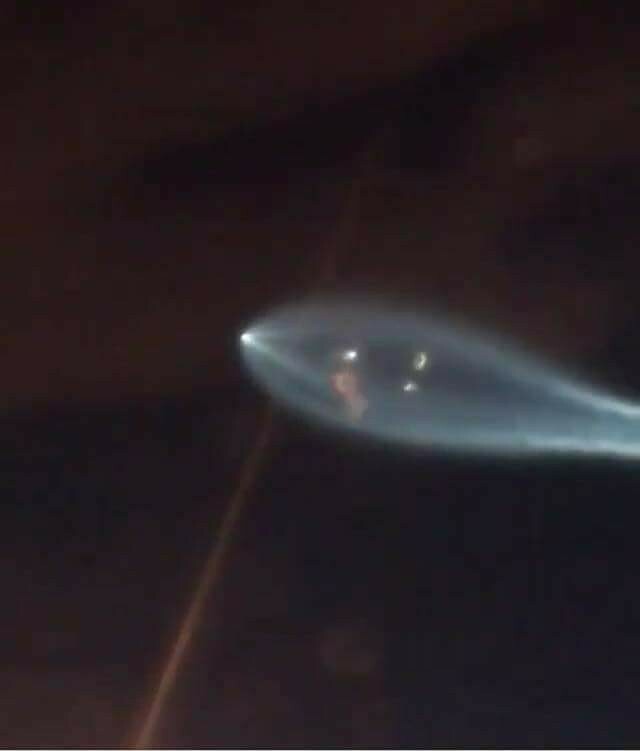 I’m not doubting that these were rockets from the mad scientists. 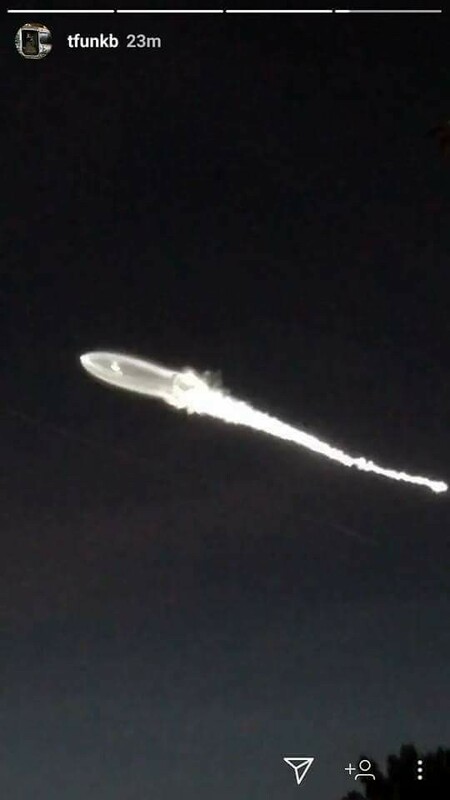 What I am questioning is the payload of what they say was on the December 22nd rocket Falcon 9. Just for a refresher, the Falcon is symbolic of Horus their awaiting “son” and 9 represents the mystery number of the beast. 6+6+6=18=1+8=9. So symbolically you have the number of the beast Horus. I originally questioned if these were rockets but after looking at everything, I believe they are. 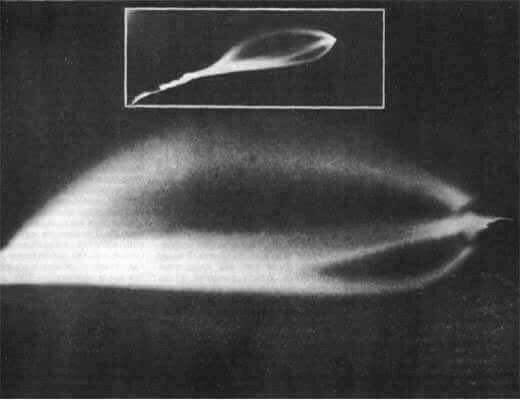 I do wonder if these types of rockets were actually engineered based on “ufo” tech. 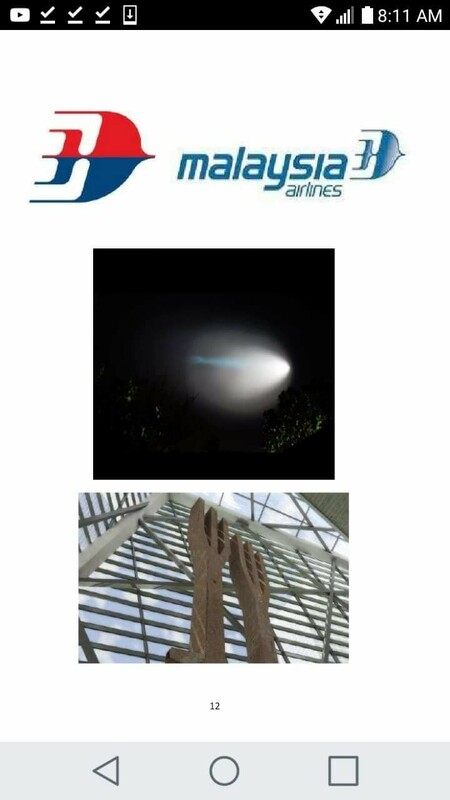 You will see how they look similiar to other “ufo’s”. 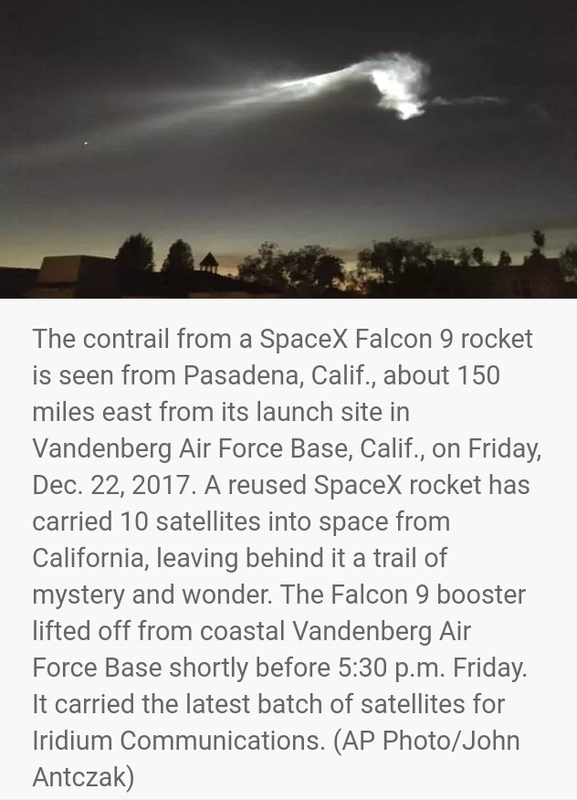 What I do question is if these are 10 satellite’s that went into “space” on December 22nd. 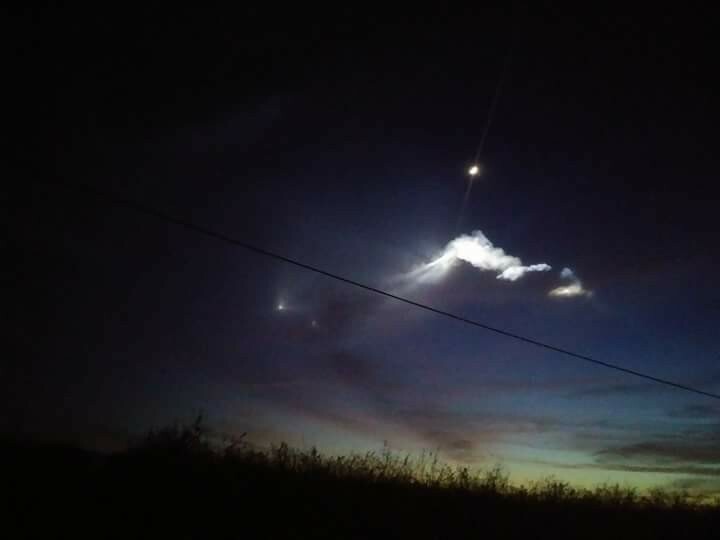 Almost all of these rockets do not leave our atmosphere and you can see this by the trajectory of the launch. 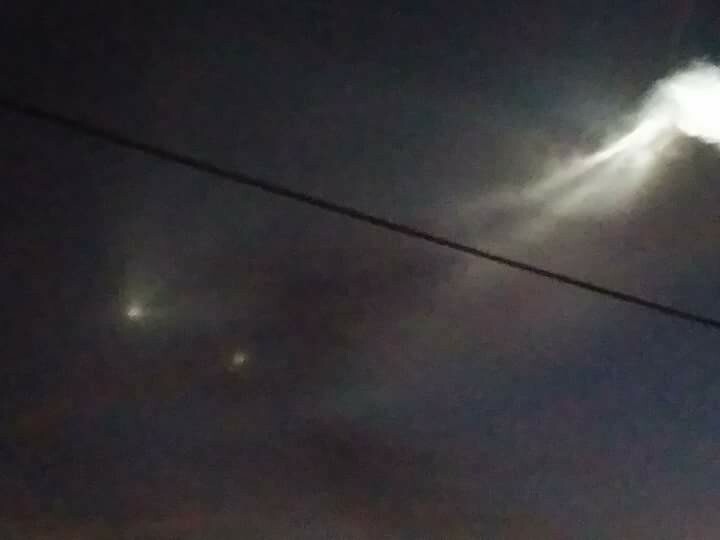 They actually stay in our skies when they claim they are releasing these satellites. So what are they actually releasing and why are these “contrails” not dissipating and look mite like Chemtrails. Read each little write up and you decide for yourself. 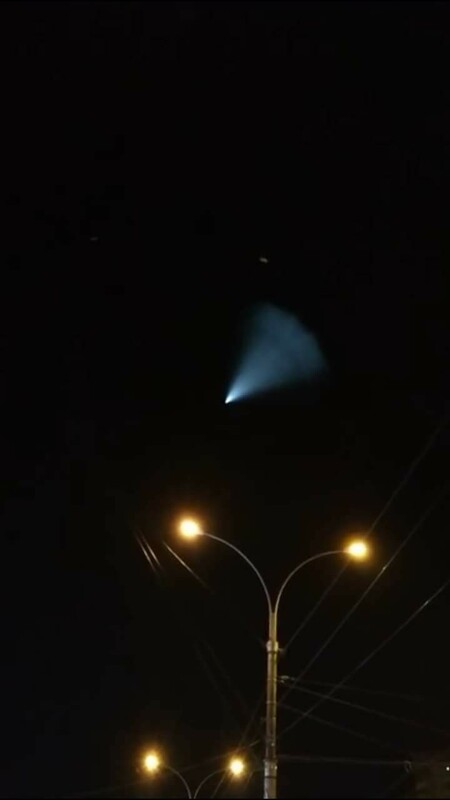 On December 22nd just after 5pm I saw this in the sky looking towards the South. I actually pulled over so I could get a good look at it but I caught the tail end of it. 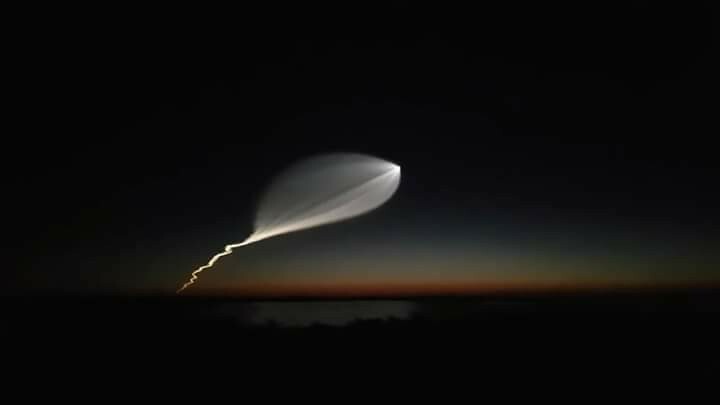 “They” claimed it was an Elon Musk rocket X but it just didn’t look right. A few lights stayed in the same spot while the lead light kept going South level with the horizon. 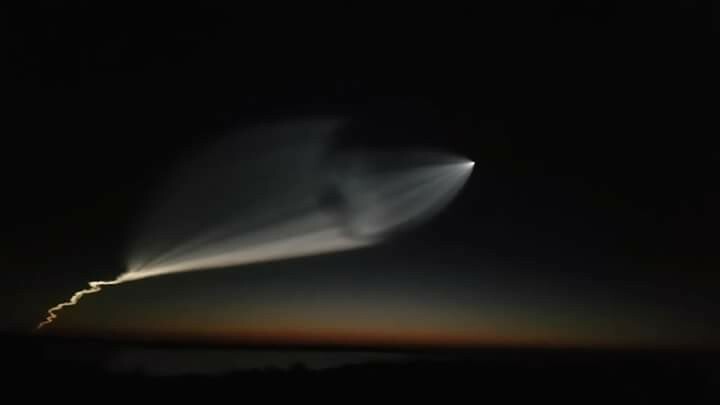 Whatever it was, it did not go to space, I know that for a fact. So according to this article it may be safe to say that the company Iridium NEXT may be setting up the real worlds version of Skynet. Let me qoute this again. “Iridium NEXT plans to replace the world’s largest commercial satellite network of low-Earth orbit satellites for a “tech upgrade.” Iridium is a communications company that says it hopes to deliver “fast speeds and higher throughputs for…aviation, maritime, Internet of Things, terrestrial and government organizations,” according to a press release.” Yep, it sure is. 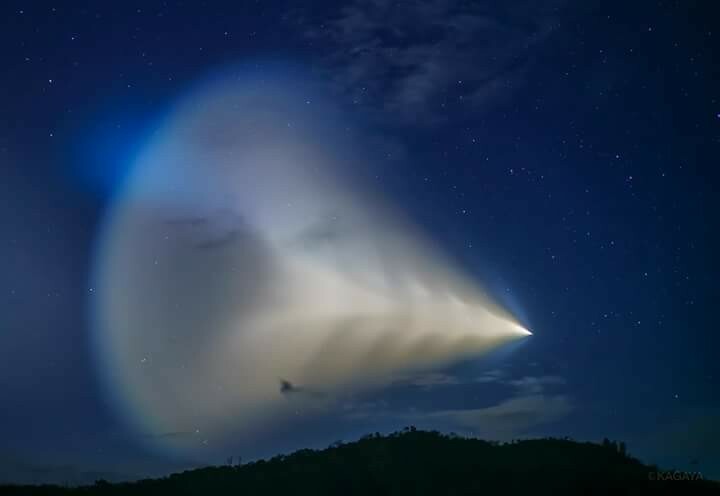 Oh yeah, real Iridium, the same metal from meteorites that killed dinosaurs (allegedly and I could go down a deep rabbit hole for that one) is very dangerous and has a life of 73 days. Keep that number in mind when taking about this killer “flu”. Now back to this particular launch. The first 2 pictures aren’t mine while 3-4 are the ones I took. 5-8 aren’t mine but you can see what the sky looks like more towards the South and that this looks like heavy metals in the sky. Picture 9 is from Serbia in 1937. Picture 10 is from 1977 and picture 11 is from 2015 is California again. 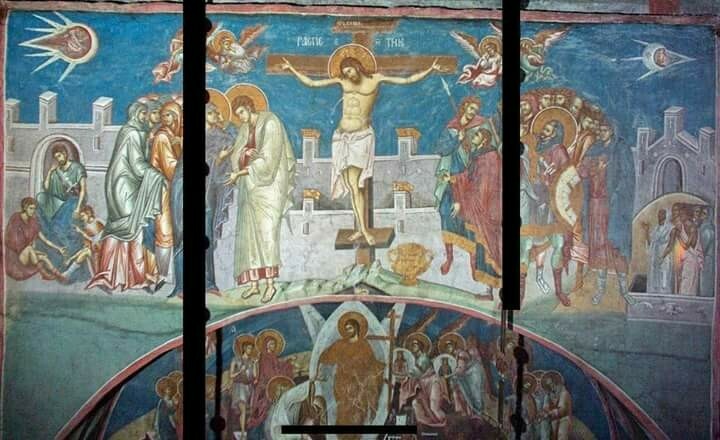 12-13 comes from a painting from 1352. Notice all of these incidents are 40 years apart. 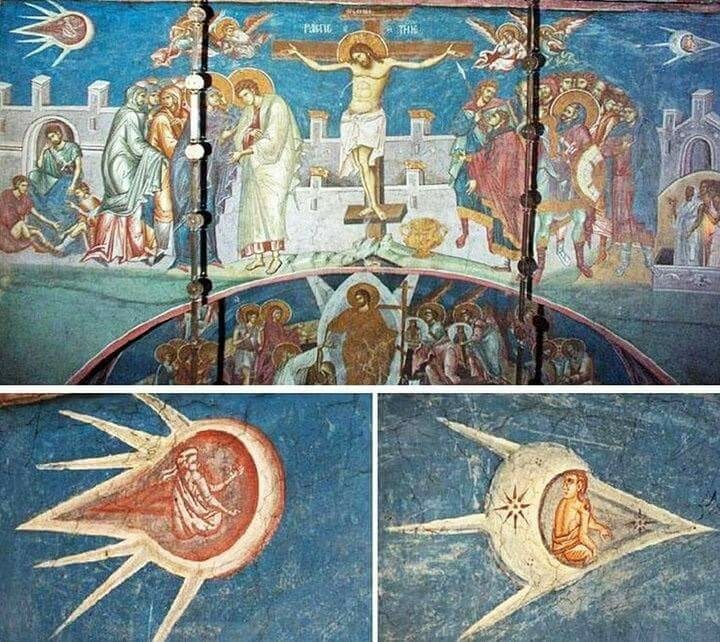 Now tell me, are all those pictures that look close to the same, rockets? 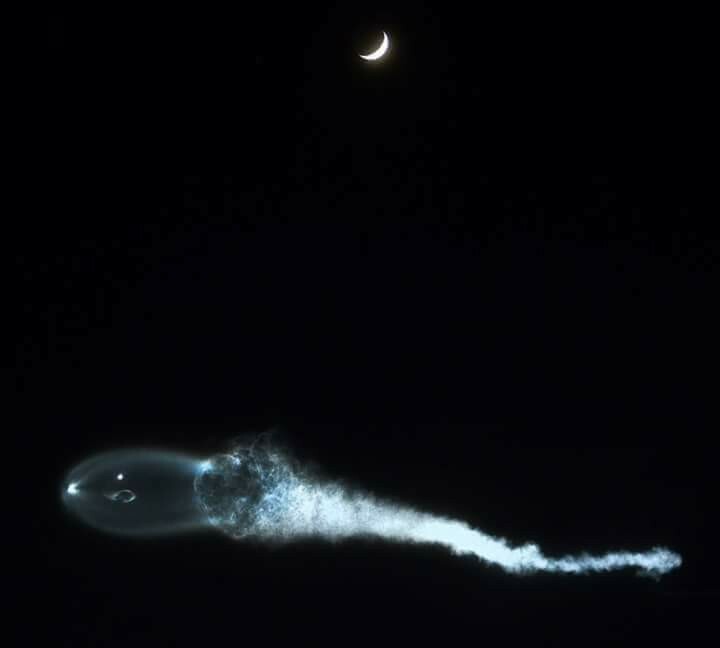 Notice how these look like a whale, a sperm and even an egg. The first 2 pictures were in Russia the other night. The next were at the beginning of the year (2017) and the rest were a few months back. 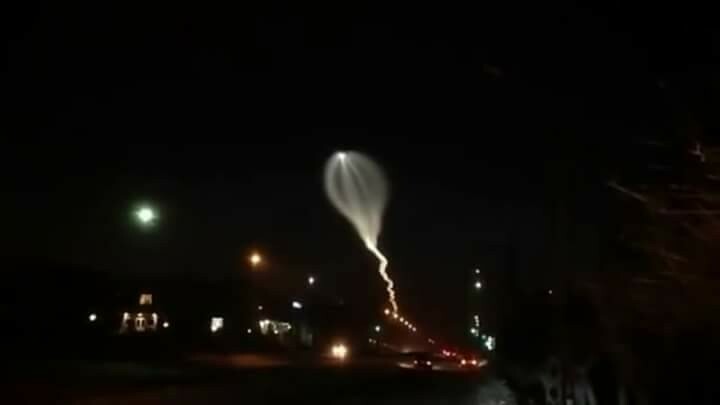 All in Russia and all alleged rockets carrying satellites to “space”. 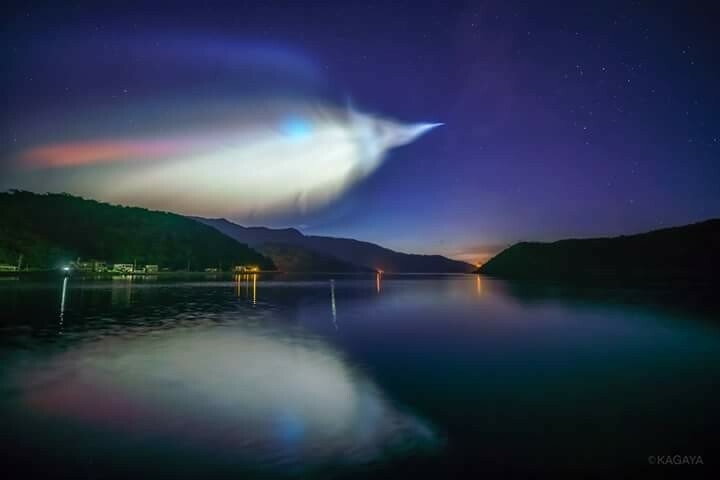 All these rocket launches look exactly the same as pictures of unidentified flying objects from a few hundred years ago. Why is that? 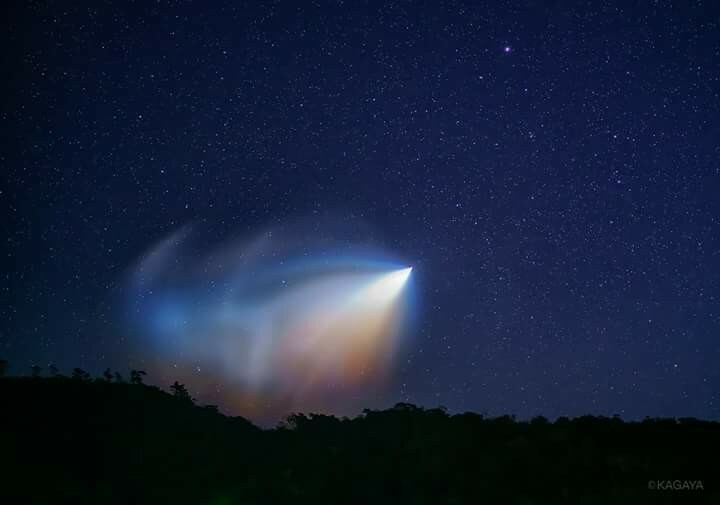 Are these “rockets” actually just re-engineered “ufo’s” that have been found in the past? 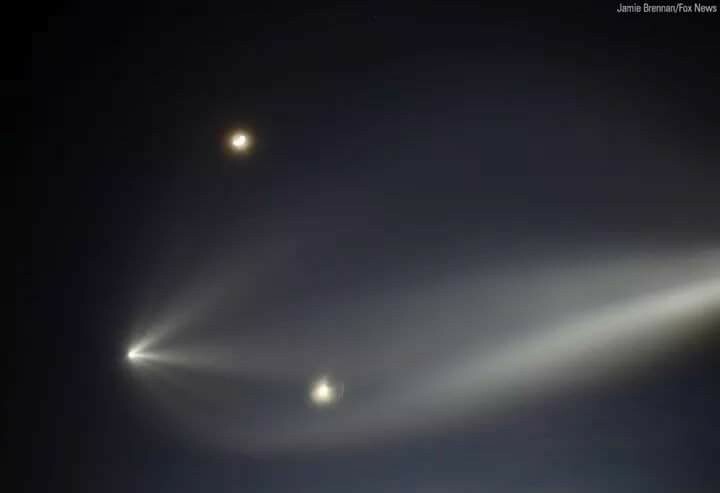 And they obviously aren’t going to space, so are they dropping something off in our atmosphere? Remember the last one in California, now notice how many people are sick from the “flu”. Is it connected somehow? 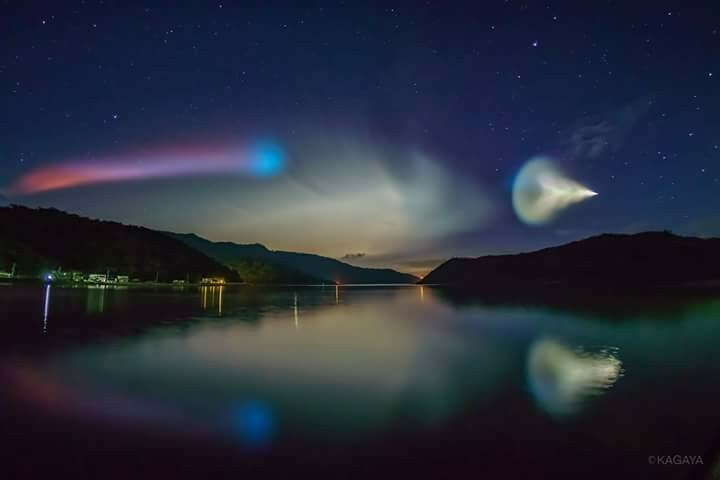 Why do these look like Chemtrails as they are being shot off in the atmosphere? 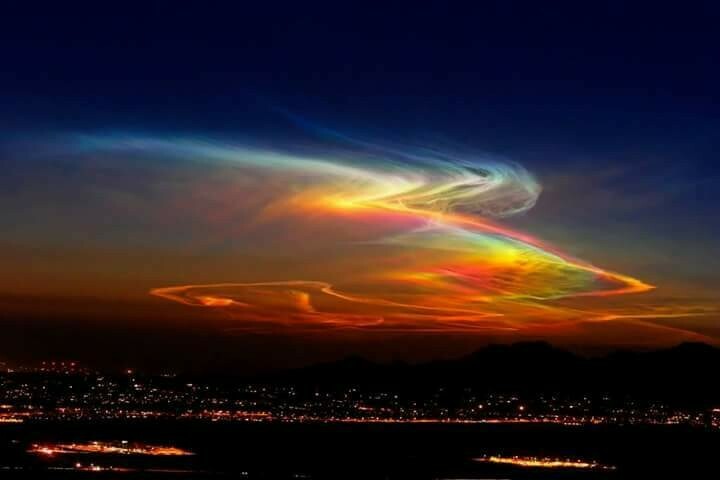 Are these the new and improved Chemtrails on steroids? Are these producing a disease or illness in light of the California deaths from the “flu”? Watch these videos. 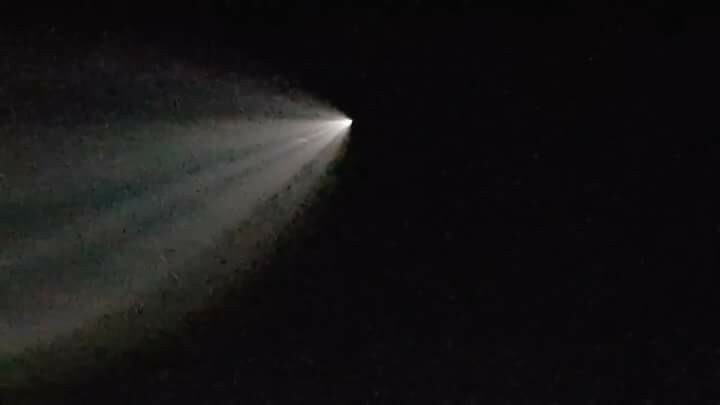 This was last night (1/18/18) in Japan. They are giving us the egg flu…sunny side up. So sad about the woman who died. 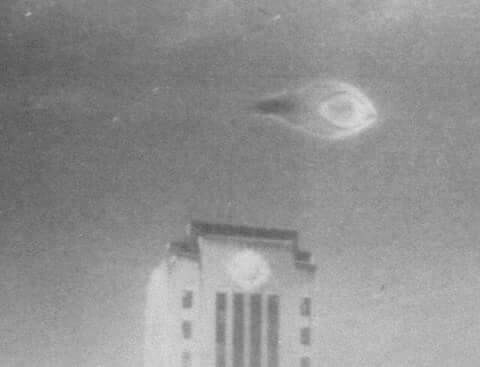 They are unleashing EVERYTHING upon us at one time, TO HIDE SOMETHING BIGGER, correct? What do you think? There are a few classes of ppl in L.A. But all mostly asleep, narcissistic, paranoid, fanatical or straight up demonic. Love your posts… G/d be with us all. Surrounded by sick humans, demons, etc. I don’t know what’s going on with everything. Its very demonic and it almost feels like they are trying to do world wide invocations to bring about the man of sin. These people are definetly wicked. There is an eerie evil darkness BUT let’s REBUKE IT IN JESUS’ NAME! I pray for the safety of you, your wife and family. The accuser has nothing over us, we are children of the most high, one and only G/d. **WHAT IS SCARY IS THAT THIS IS SIMPLY THE “START” OF ALL OF THE EVIL. This is why G/d shortens the time.